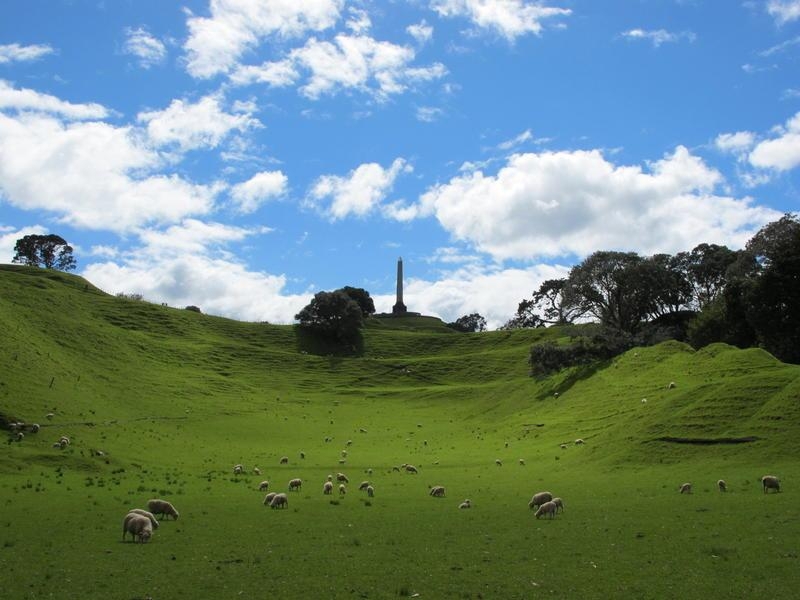 Make a day out of it and combine a visit to the reserve with a trip to the Stardome Observatory & Planetarium, located close to the Manukau Road entrance. 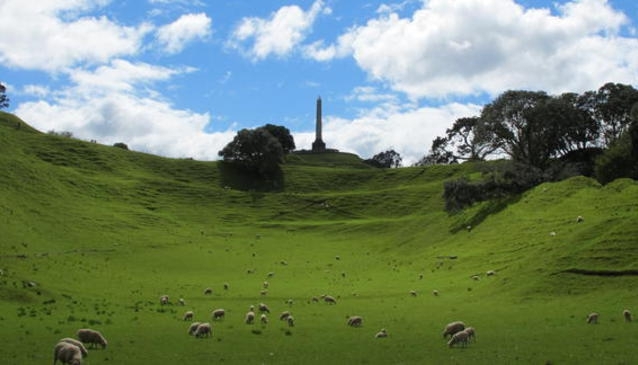 Large reserve in Epsom, Auckland, with 183m volcano and historically important Maori connections, once the largest 'pa' in the city. Fantastic views from the top. 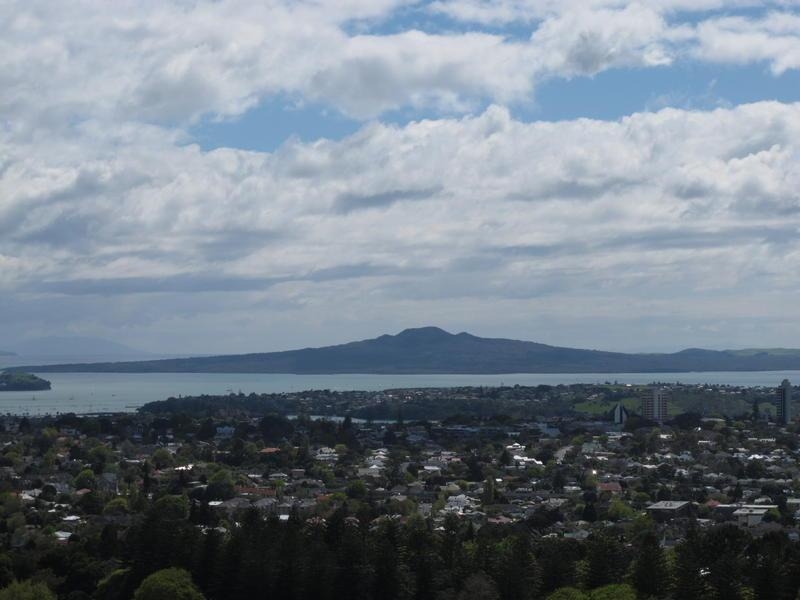 One Tree Hill Domain, also called Maungakiekie, lies in the middle of the Tamaki isthmus and, excluding the mighty Rangitoto, is the largest intact crater in Auckland. 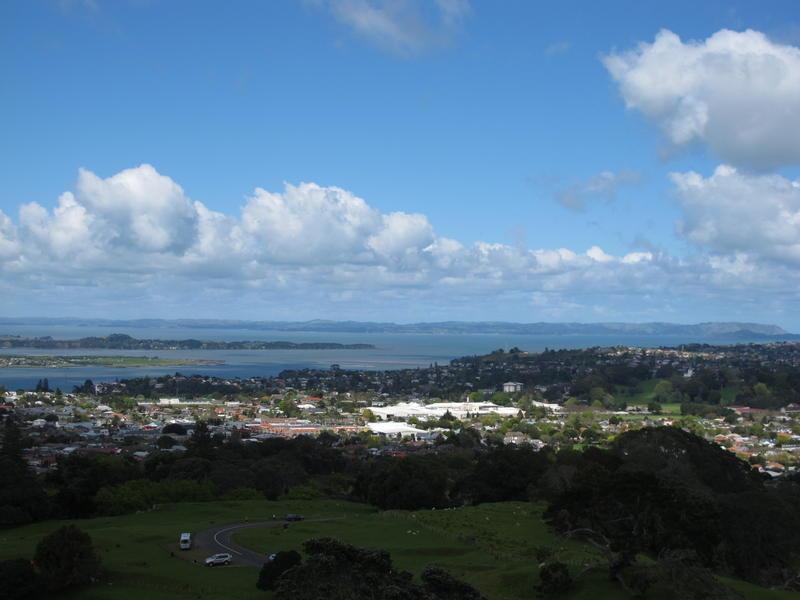 From the top, you can see both of Auckland's harbours, and its proximity to the city makes it a popular all-year-round destination for walkers and families. At night, the panorama of the city from the summit is particularly impressive (there is no road access at night, however). 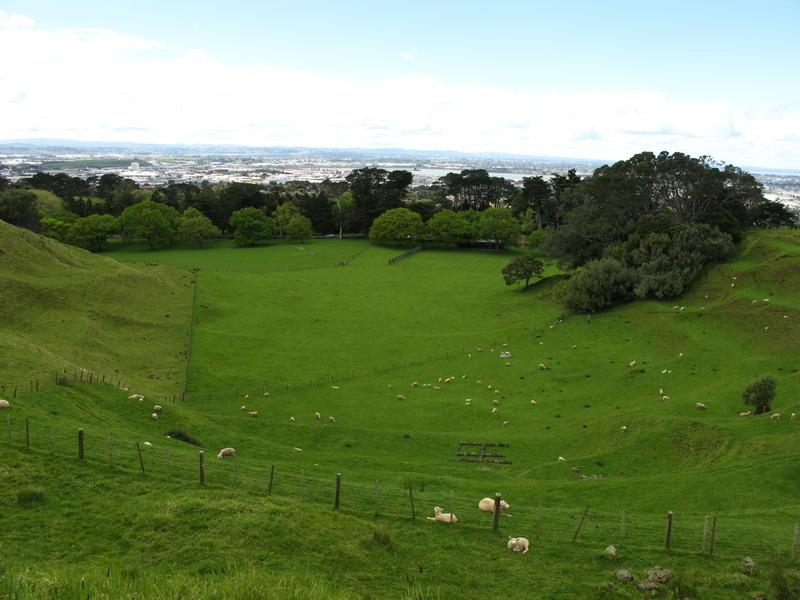 The pallisaded sides of the hill are also a beautiful attraction, and the domain is a favourite spot with artists and writers who come here to be inspired. 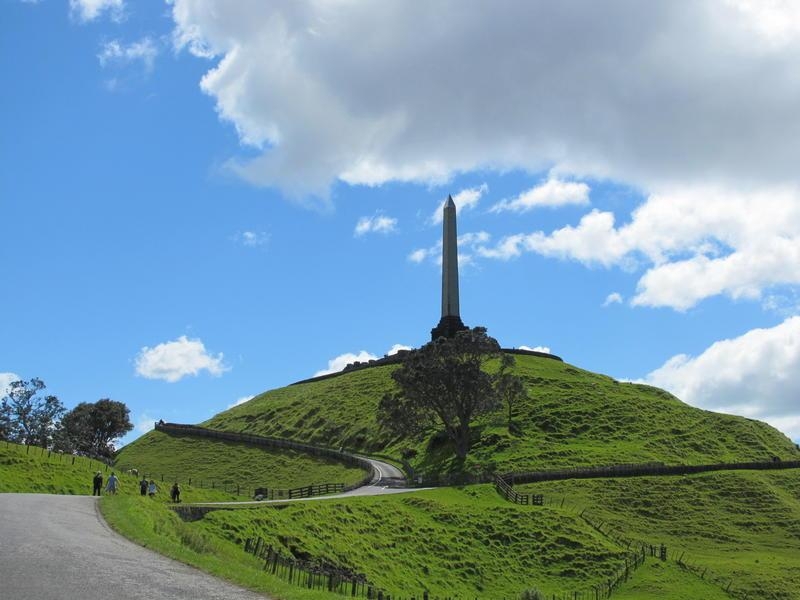 The focal point is the obelisk on top of the hill, which marks the grave of Sir John Logan Campbell - the 'Father of Auckland' - and was constructed to his specific wishes, to depict his admiration of the Maori people. 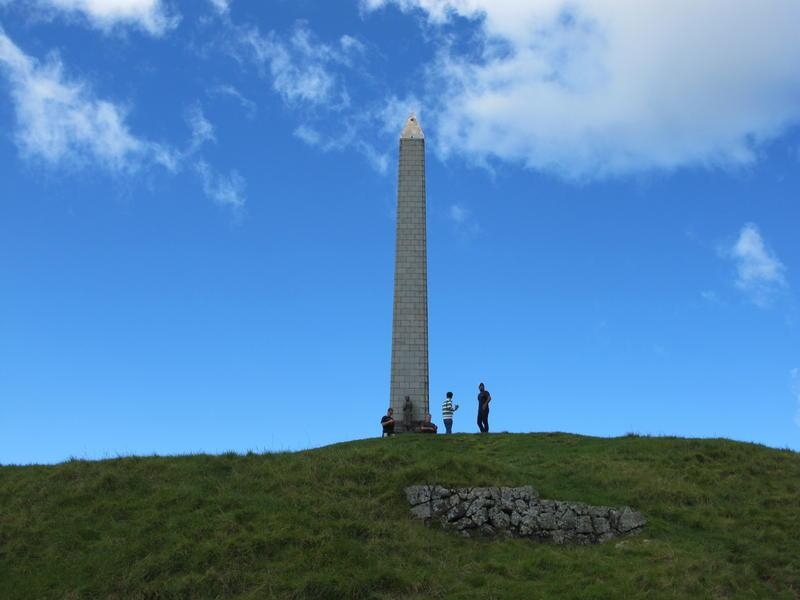 A bronze statue of a Maori warrior stands in front of the obelisk, to represent this. 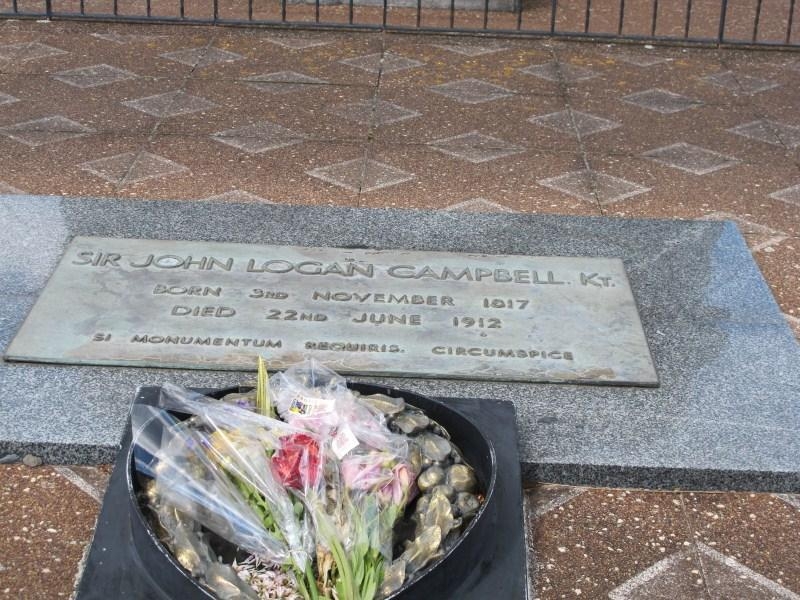 The domain remains an important memorial site for both Maori and New Zealanders. 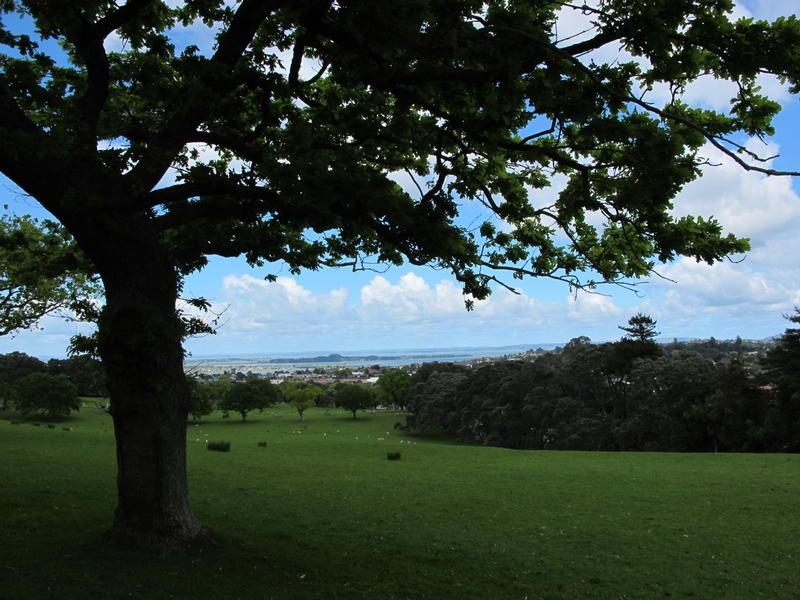 Together with adjacent Cornwall Park, One Tree Hill Domain forms Auckland's largest green area.